There are several types of asthma. This disease is classified based on the peak expiratory rate, frequency of symptoms and FEV1 or forced expiratory volume in a second. If you have acute asthma, the most common treatment that you can use is using the oral corticosteroids or you can inhale short-acting beta-2 agonist. If you are involved with several cases of asthma, there is many other treatments that you can have. Since 1970s, asthma has affected the people globally. Do you know that there are around 235 to 300 million people in the world diagnosed with asthma based on the report in 2011? The cold air is not good for those who have asthma. It can make you experience the worse symptoms of asthma. There is no need to wonder that the patients with asthma suffer when the morning comes. 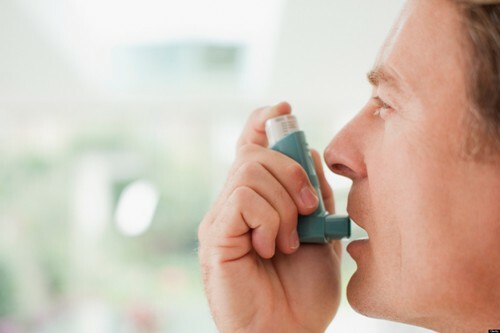 The people who have asthma are often affected with other health conditions such as sleep apnea, rhinosinusitis and GERD or esophageal reflux disease. Check Arthritis facts here. The environmental factors affect the condition of the patients. You have to avoid the air pollutions, allergens and chemicals which can make you experience the worst asthma symptoms. There are many examples of allergens which can trigger your asthma such as phthalates in PVC, indoor volatile organic compounds, cigarette smoke and traffic pollutions. The animal dander, molds, cockroaches and dust mites are included as the indoor allergen. You have to make sure that the house is safe and clean to decrease the occurrence of the asthma symptoms. If you want to follow the best diagnosis test for asthma, you can have Spirometry. You have to be careful if you get acute severe asthma. The standard treatments using bronchodilators and corticosteroids are not responsive. 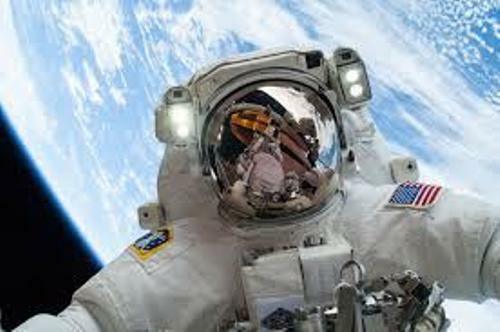 Check ASD facts here. 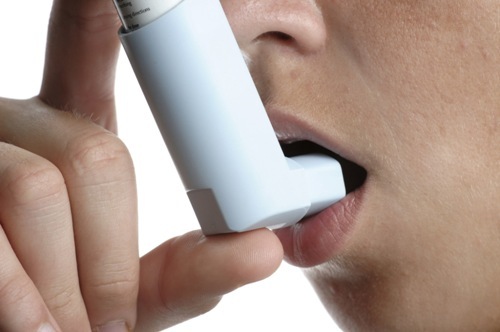 Another type of asthma is the brittle asthma. The recurrent several attacks are the main characteristics of this disease. 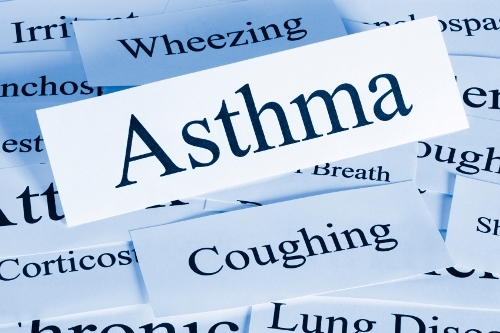 Are you interested reading facts about asthma?